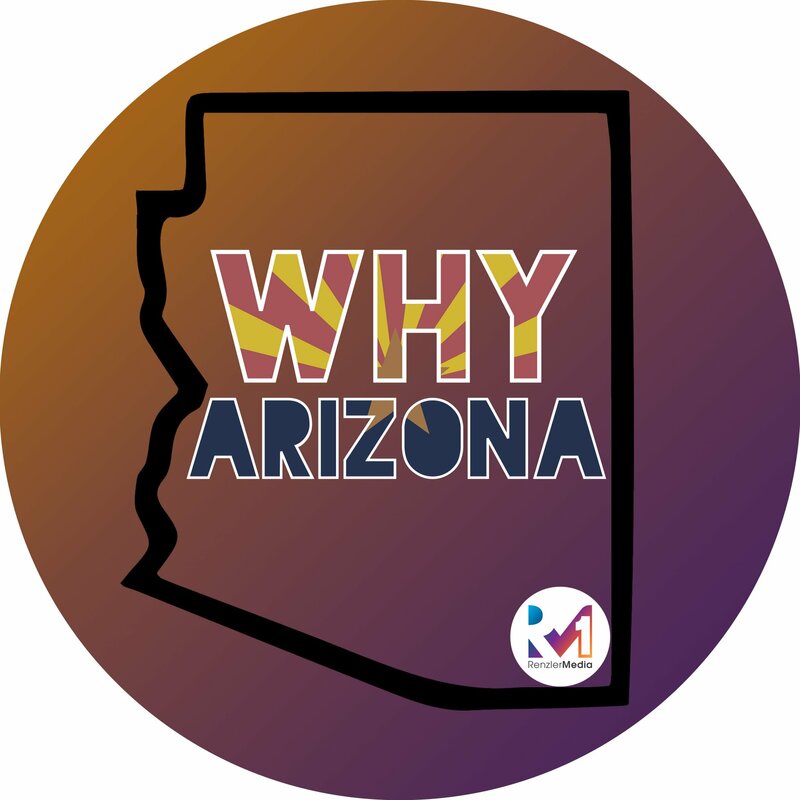 – Why start this podcast and what Arizona means to them – Why Skyler launched Arizona’s first podcast network! – Why you should always assign tasks to a busy person if you want them done! Who would you like to see featured on our show?